Does your basement feel damp? 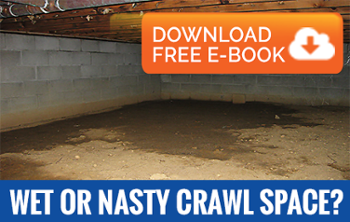 Does your basement have a musty odor? Are your cardboard boxes wet when placed on the floor? You may be experiencing basement moisture issues. As with an attic, basements are often prone to moisture retention and mold growth. Basements rarely have sufficient ventilation systems, allowing moisture to build up and create that damp, wet environment perfect for mold. As with attics as well, it's possible for the issue to go unnoticed for extended periods of time. The experts at AdvantaClean of Sandy Springs are able to address the source of the moisture directly, eliminating the cause and denying mold a place to inhabit.